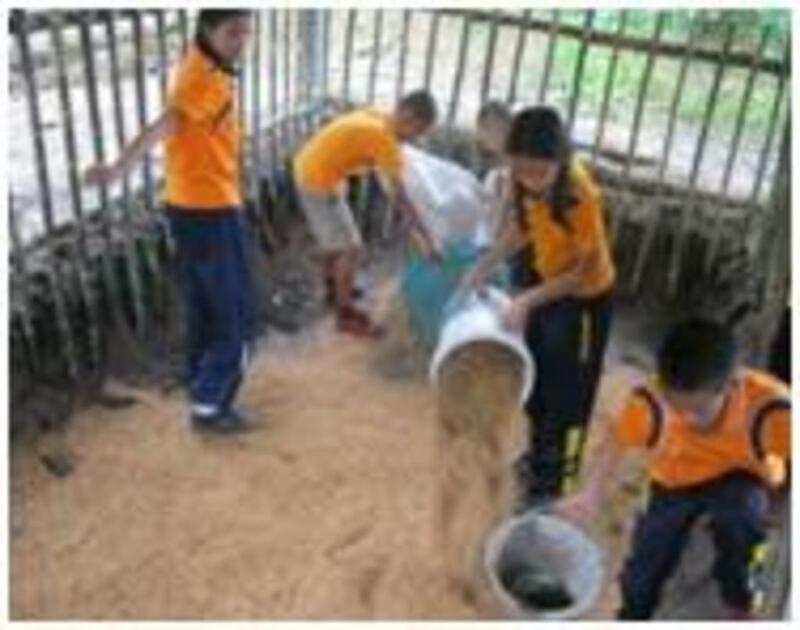 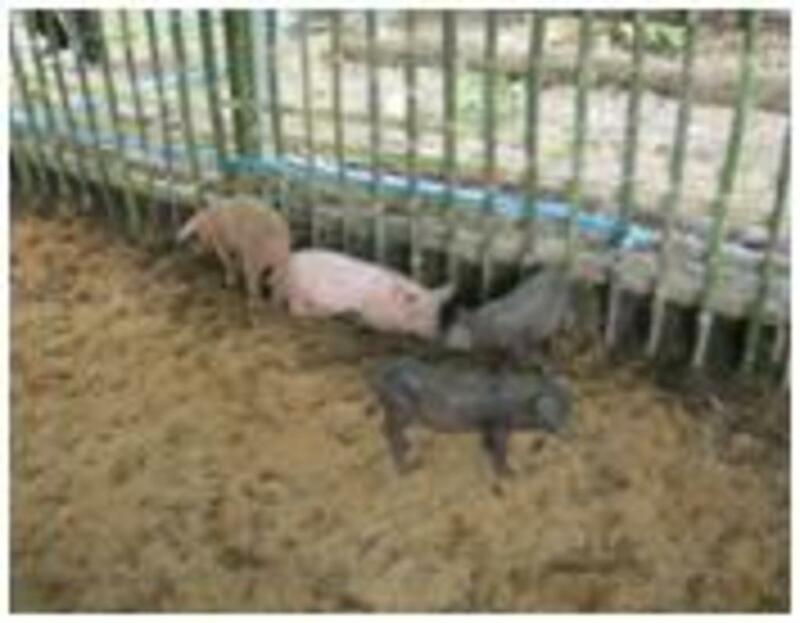 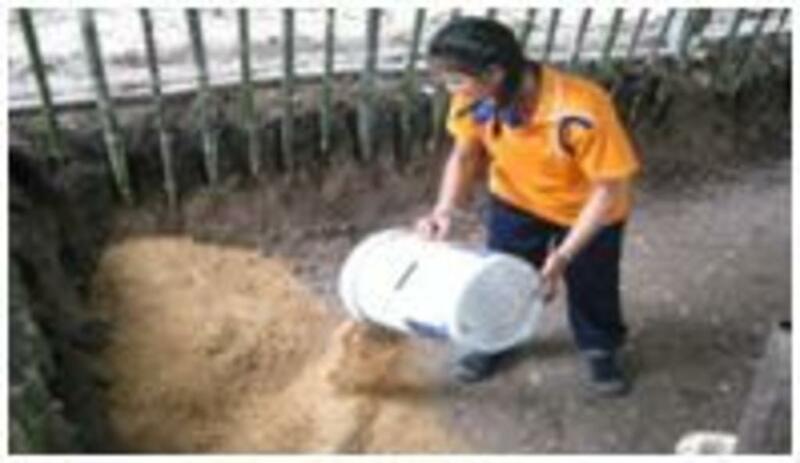 FLD helped to put in a natural odorless pigpen at the school in our target area. 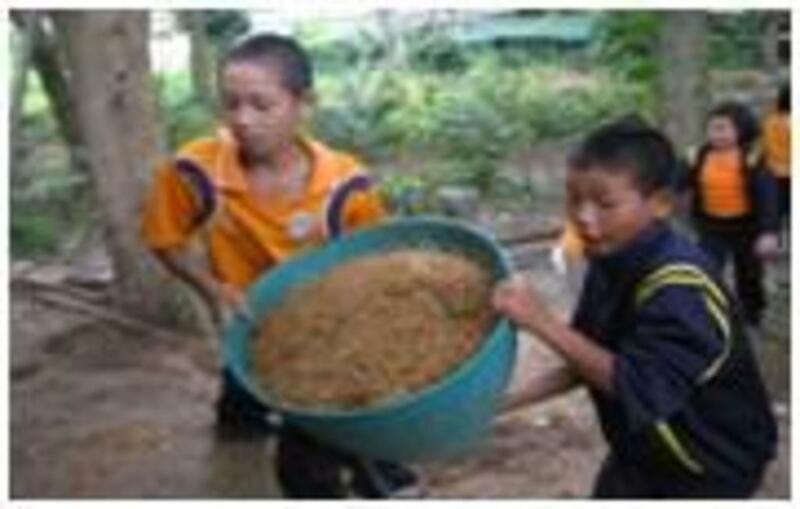 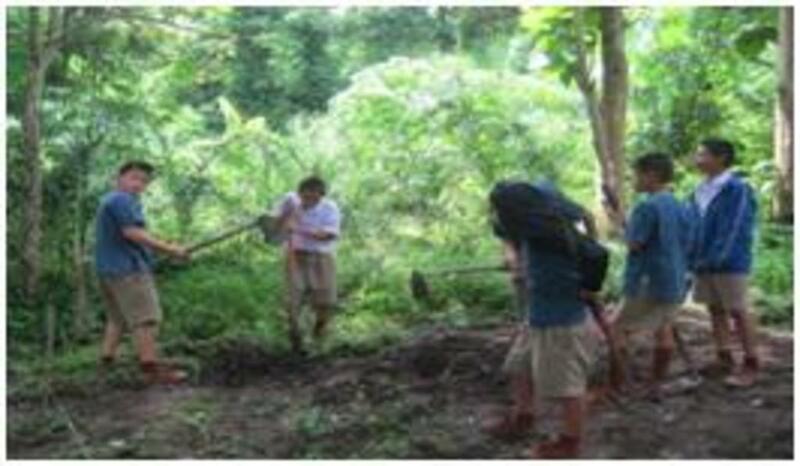 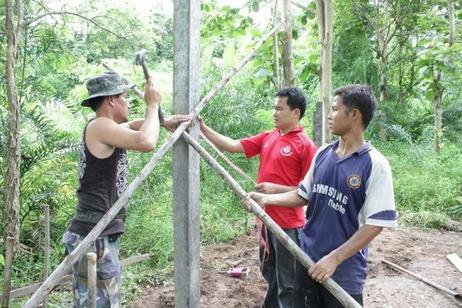 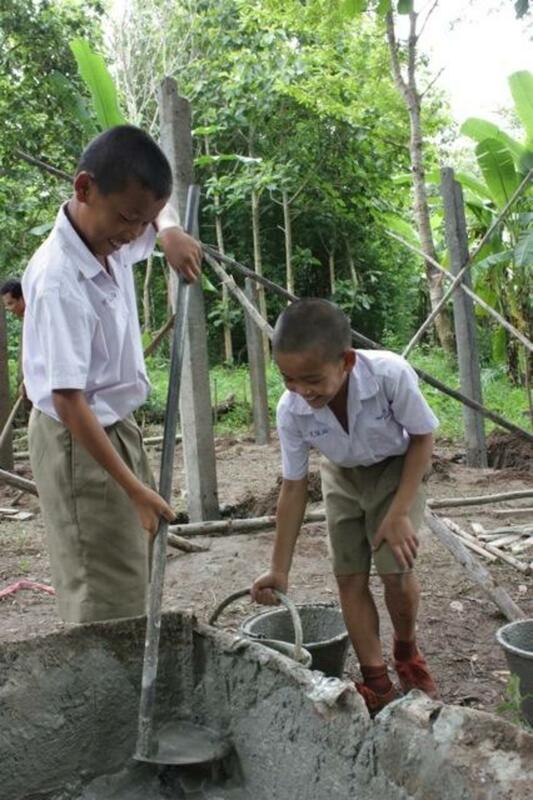 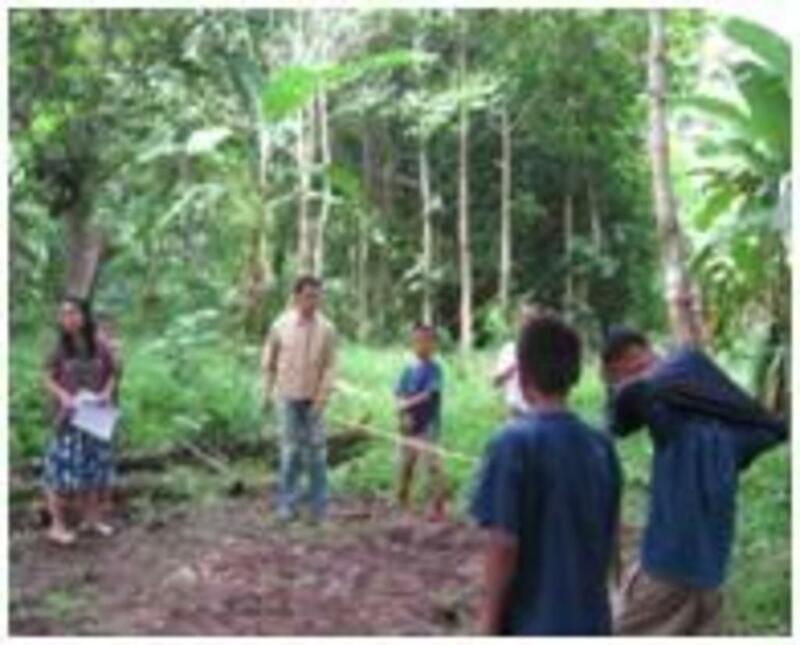 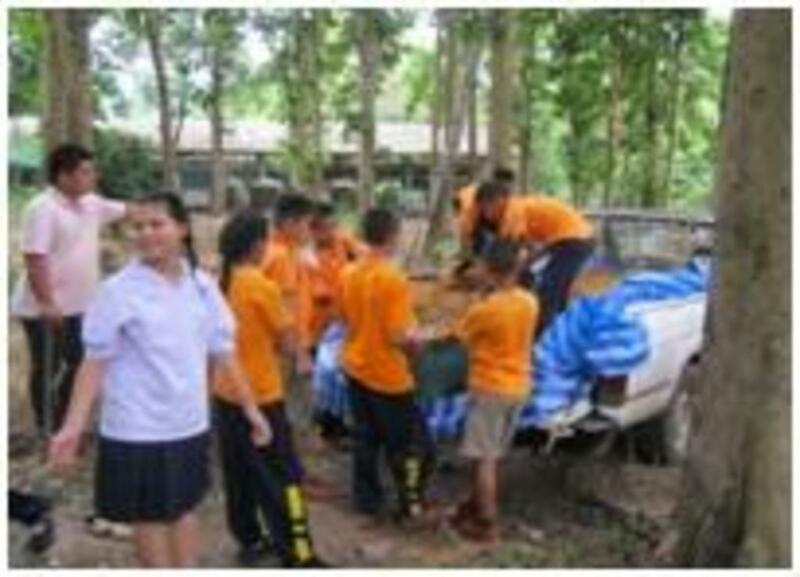 We trained the students how to maintain it, and also demonstrated the methods to villagers in the surrounding community. 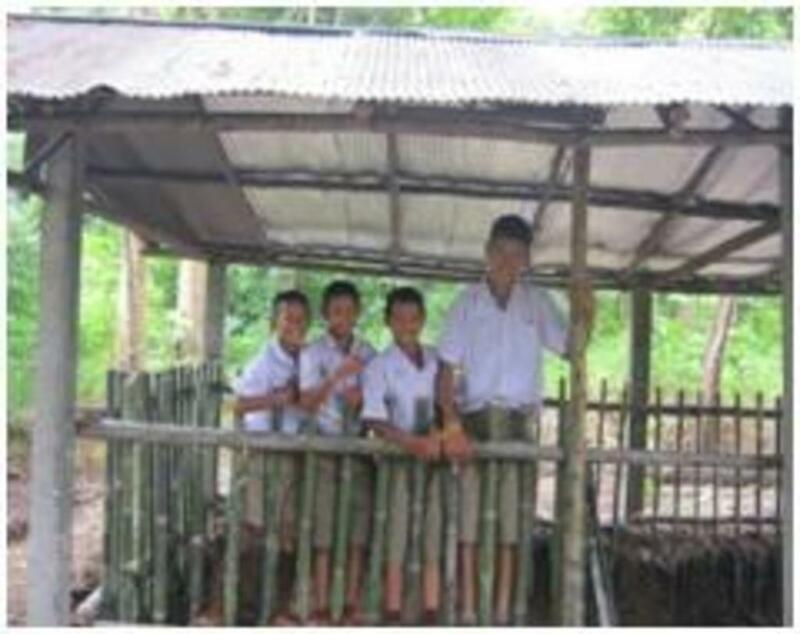 Chanchai and Jom (FLD team) are on right.